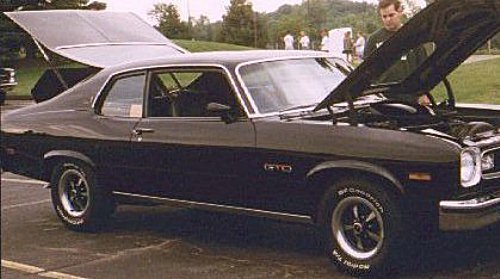 This was the first year for the GTO. 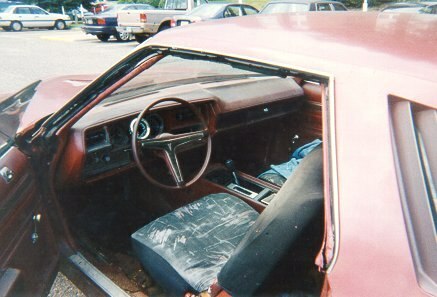 This boxy body style appealed to buyers. 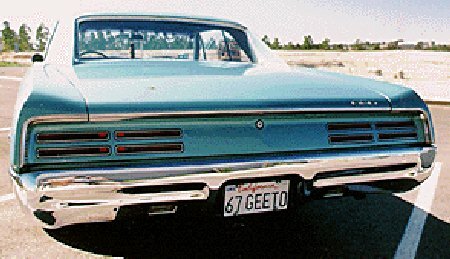 The body style changed a lot for the 2nd year of the GTO with vertically stacked headlights. This was the Motor Trend Car of the Year. This year the body was lengthened. The side view shows the graceful Coke bottle styling. 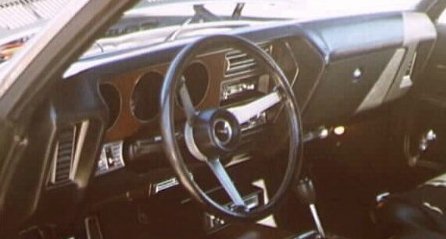 The car was basically unchanged from the year before. 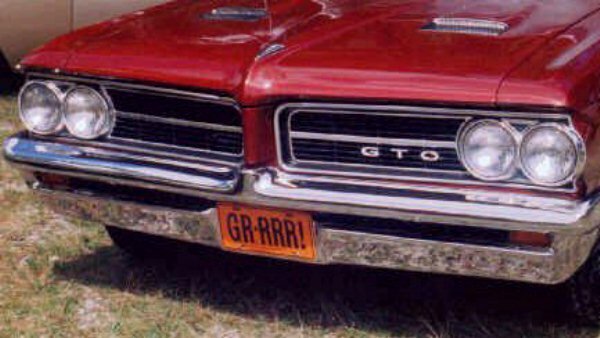 Pontiac did move the side GTO badge emblem down to the chrome rocker moulding. 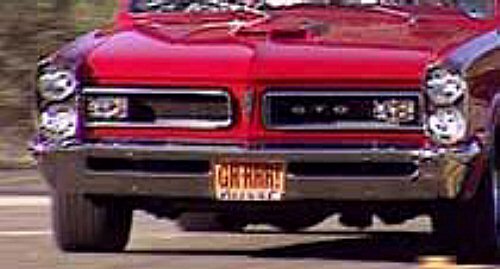 They also altered the grille and the tail lamp design. 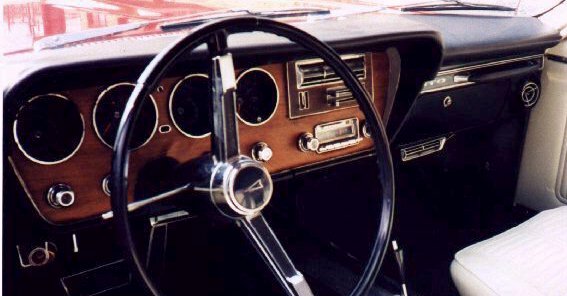 All-new styling for 1968 won the Motor Trend Magazine car of the year award. 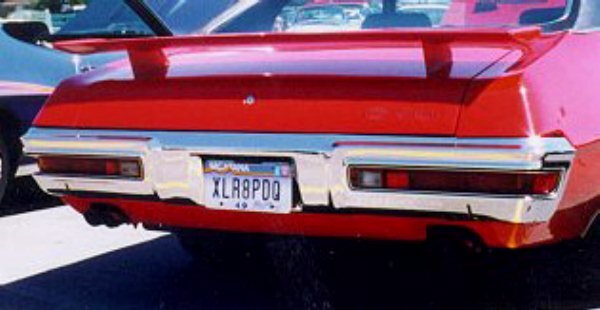 This year was a carryover design from 1968 with new grilles and new tail light panel design. The triangle vent windows on the doors were eliminated this year. It was also the first year the Judge option was offered. 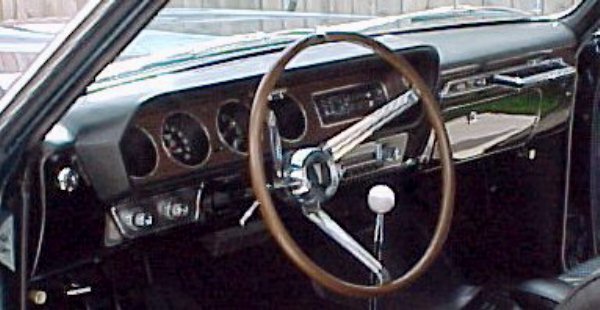 Note how the rectangle "picture window" parking lights are a carryover from the 1969 model year. 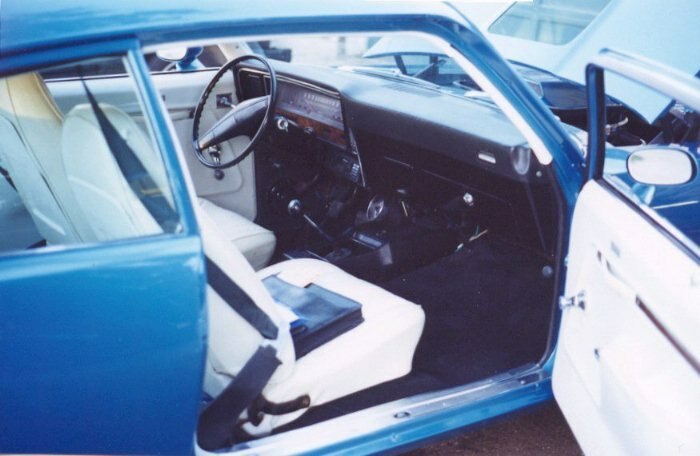 The bodystyle was basically unchanged from the previous year with few differences. 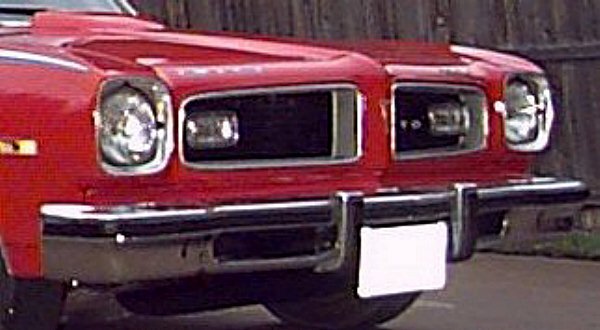 The grille was changed to a crosshatch pattern that was moved forward in the bumper. 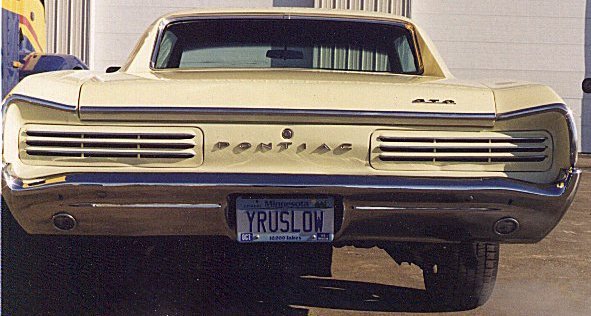 Pontiac went with round parking lights this year. For this year only, they went with fender vents behind the front wheels. To some, this design screams out "pontoon boat!" To others, it says "Wow, there's nothing else like this car!". 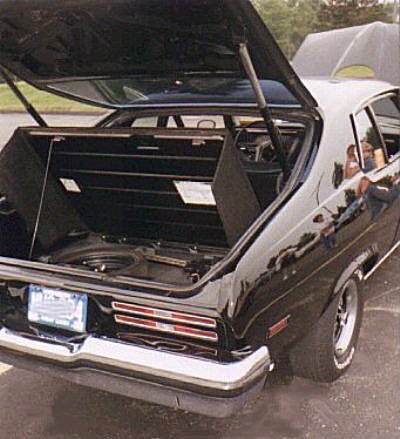 This body style was a one-year offering before the GTO was cancelled altogether. Have some wallpaper for your Windows screen background. 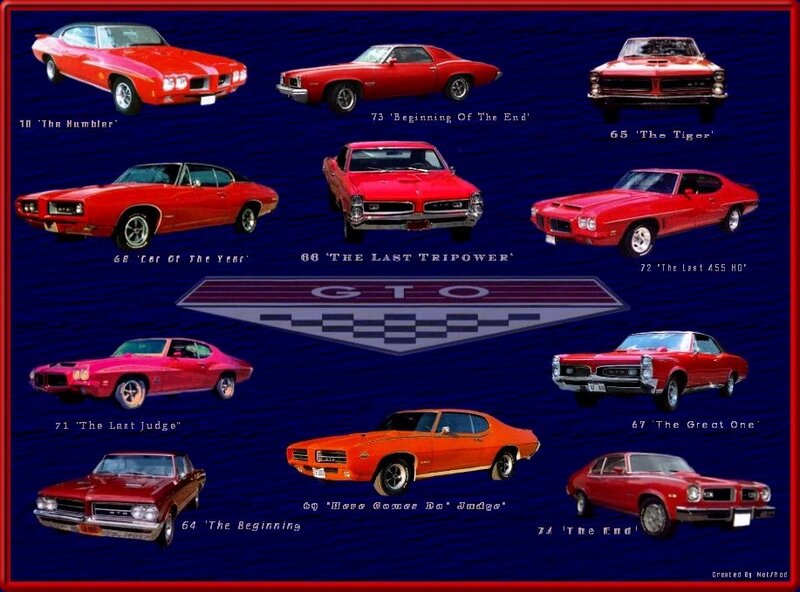 This GTO collage was put together by Paul Dorton (pauldort@email.msn.com). 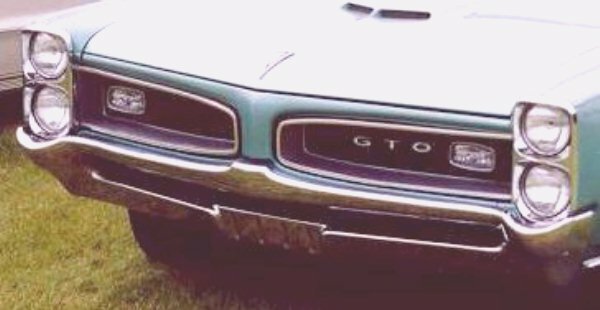 It shows every year of GTO so you can compare the differences year-by-year. It was our "Picture Of The Week" for 2/13/00. You can change the words in the search box to be whatever you want. Says Christopher Yogeswaren (nin4life2000. 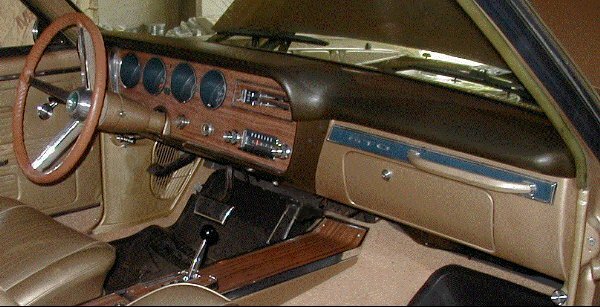 @yahoo.com) - "I came to the website knowing little to verrry little about Tempests and GTO's and left being able to tell the difference between Ram Air III and Ram Air IV. ;]"